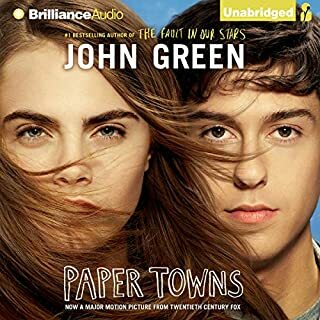 Worth a listen, the book is definitely better than the movie. 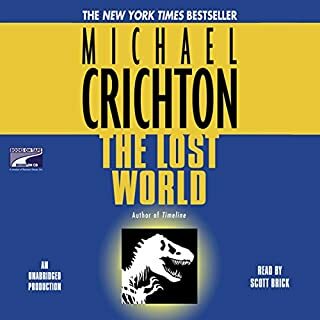 I love Michael Crichton's detailed science novels. Being successful doesn't make you interesting. 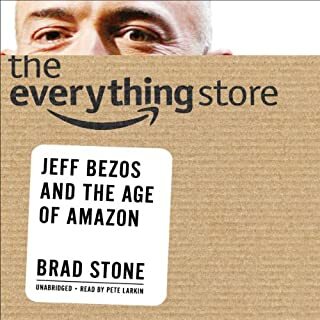 Was a good listen, but seem repetitive to "The Everything Store" audiobook. I love these books that give a great inside story of Amazon. 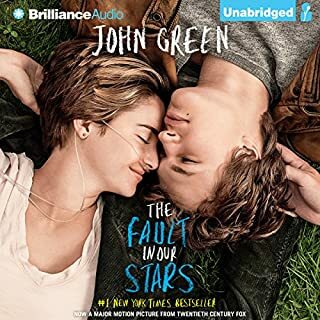 This Quirky, Cute, Heartfelt lovestory is John Green's best novel by far. 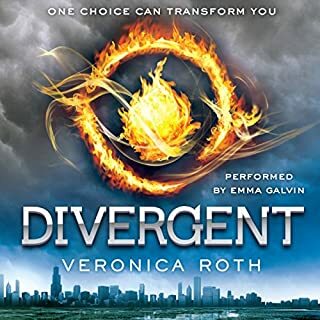 A recommended read for those that like young adult romance novels. 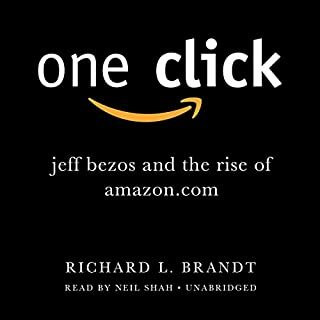 This book provides a great look into how Amazon came to be the largest (and best) everything store in the world. The details of the story in this book are so much better than the Movie, the science is amazing. Recommend this listen! 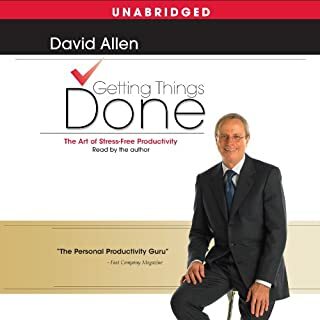 I've been using GTD for several years now after listening to this book, a great way to keep organized and reduce stress! 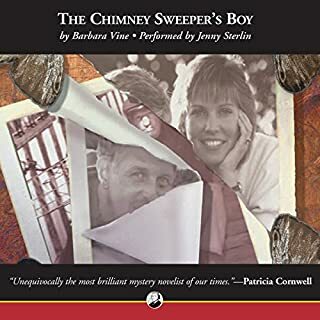 This first book of the series is by far the best, a great story full of drama and intrigue. Worth a listen! 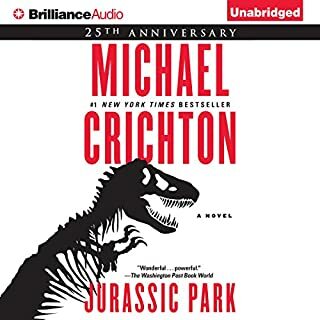 This was a great read, excited to hear a movie is being made! I admit that the books isn't as great as Fault in our Stars (What can top that anyways?) I also found that the book was a little too similar to Looking for Alaska.